It’s Father’s Day this month so what better way to celebrate than by snuggling down with a book about your Number One Dad? Daddy is my Hero is a beautifully illustrated rhyming book celebrating the relationship between father and child. Daddy looks quite normal – just like the other dads in fact, but when he’s playing with his little one he can be a deep-sea diver, a knight, a cowboy, or even a spaceman! I love that the little child could be a boy or a girl, making it really relatable for all 0-4 year-olds. If this story doesn’t pull at your heartstrings you may very well not be human! 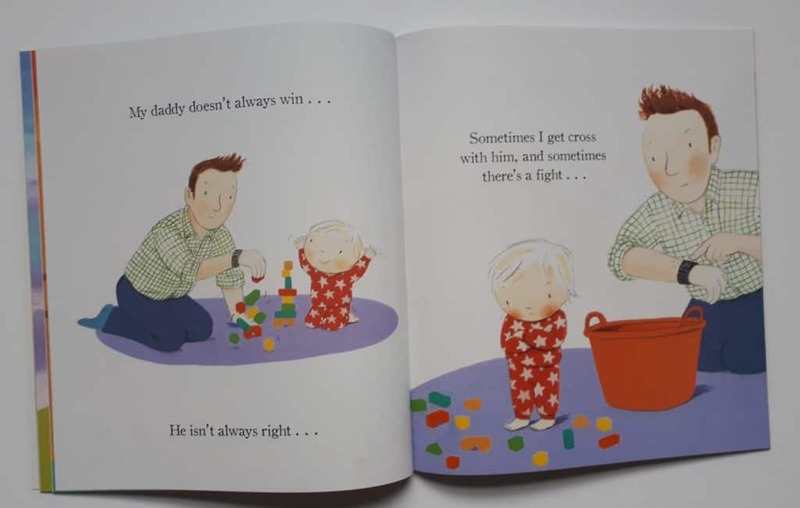 Daddy is my Hero is one of over 200 available in my 3 for £10 deal (its RRP is £6.99) and it’s one of my best-selling books. 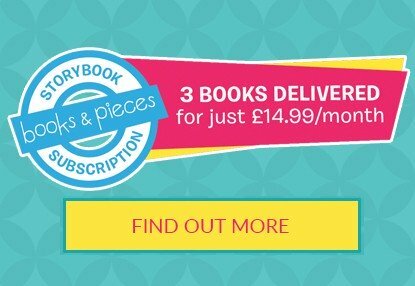 You can find other Daddy books in my 3 for £10 deal here or you can mix and match with lots of others online. 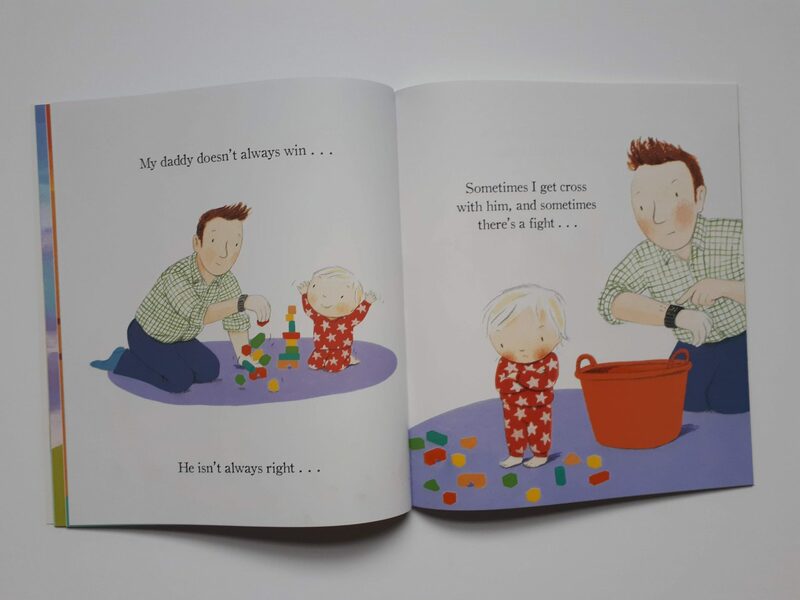 If you want to know more about the benefits of dads reading with their little ones, I’ve shared 6 reasons why they should in this blog post.